The Modesty Walk: One Day Sale at The Shop! 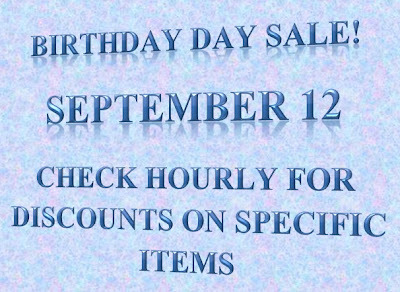 Just wanted to let you all know that I'm hosting a One Day Sale at the shop in honor of my Birthday! If you haven't yet liked the shop on Facebook, now is a great time to do so. 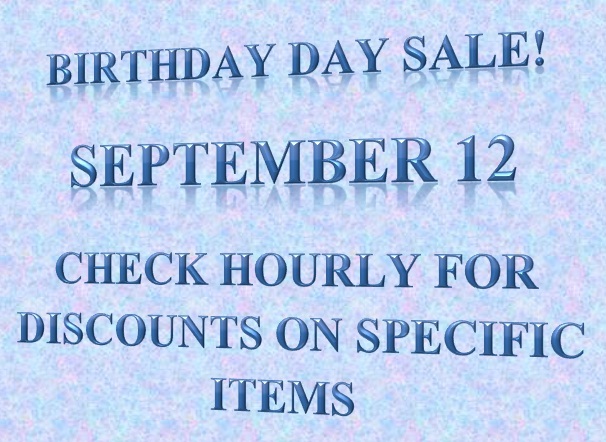 Sale ends at 11:59pm tonight. Check it out here! Thank you for supporting the shop.